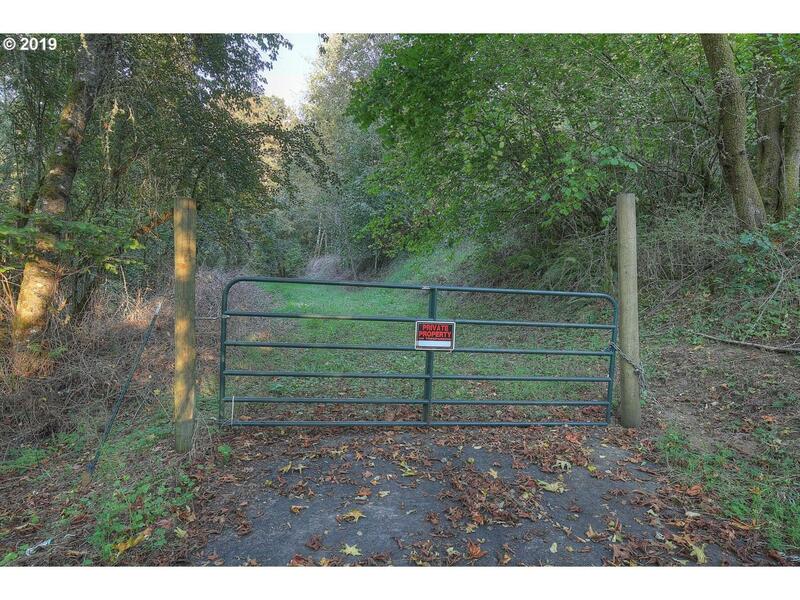 10 Private acres with paved driveway and individual well. 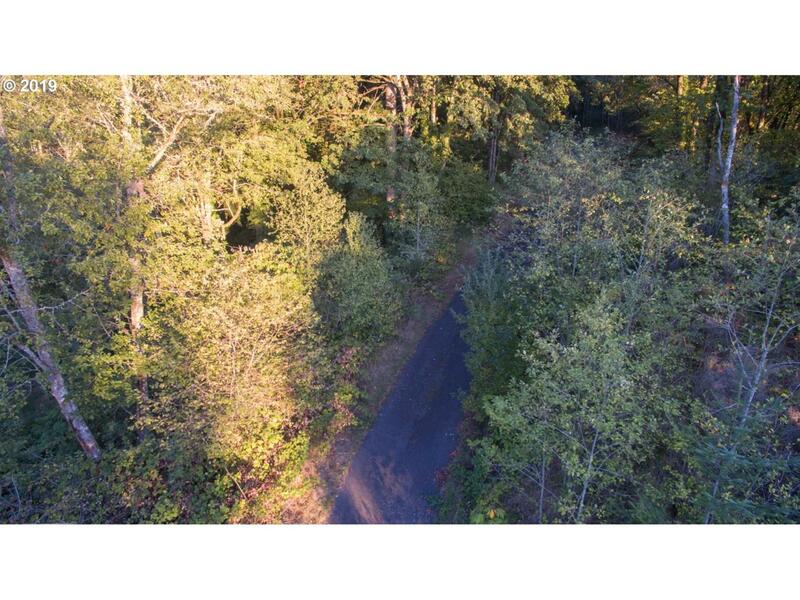 Located between Woodland and Kalama, this property has many possible homesites, is dividable and has a mature stand of Maple trees on site. 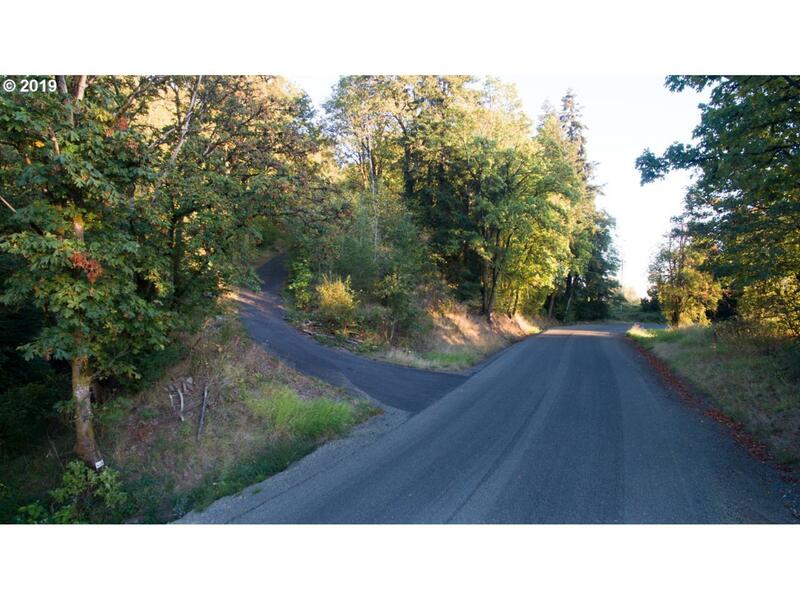 Tucked away from it all, with close access to I-5. 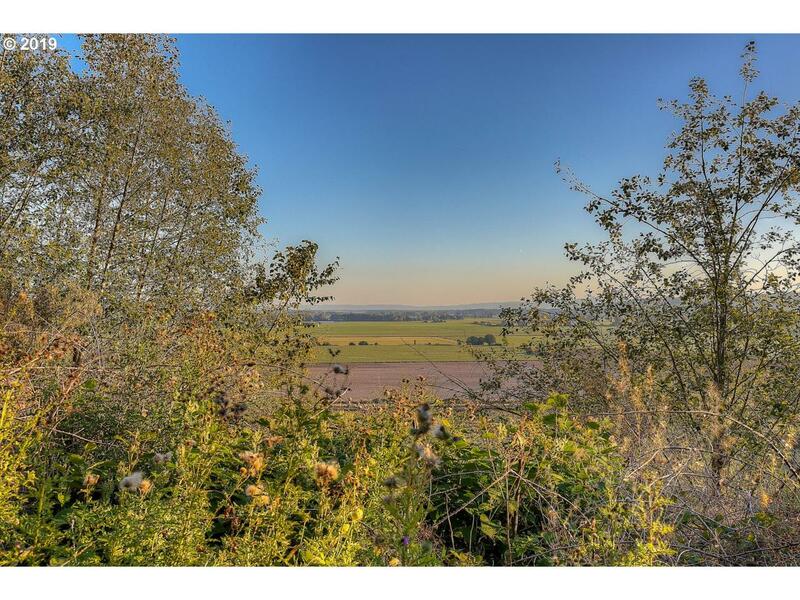 Views of the beautiful Woodland Bottoms and Columbia River. Ready for you to start construction on your Dream home this Spring!